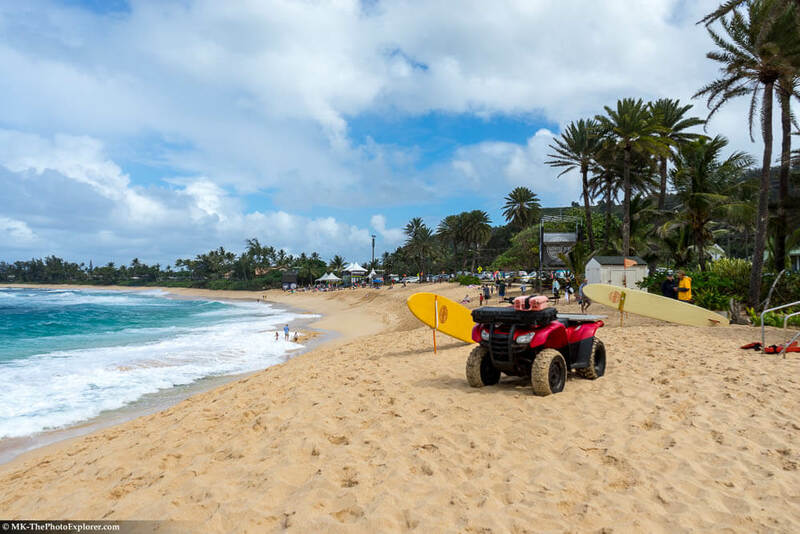 The Surf Life in Hawaii is maybe one of the coolest ways to enjoy your time and just have fun here. The nicest thing about the Surf Life is that it’s natural and it’s amazing for the people that live here. It does make a lot of sense to come to Hawaii and start surfing. But for a lot of people, especially those that live in this region, it’s a tradition and a really interesting one. 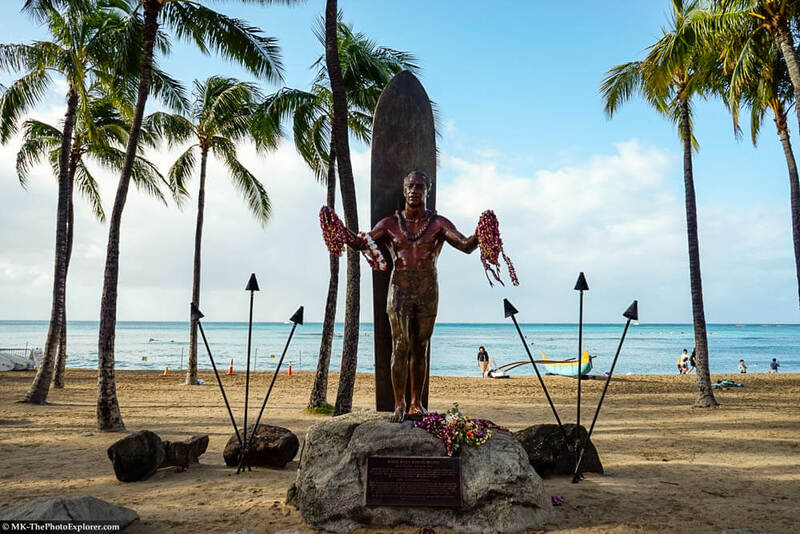 You can find a statue of Duke Kahanamoku, which is considered to be the father of modern surfing in Hawaii. The interesting thing is that his statue on the Kuhio Beach does showcase how life really is here. He was a simple man that loved to use the surfboard and just battle the waves. And in many ways, that’s exactly what made him so great. He was a master of swimming and he actually got to enter in multiple events, including the Olympics. That made him stand out and he actually created a name for himself outside the country. But he still came home, because you just can’t find better waves than the ones you can see in Haiti. And that’s what really matters in the end. The surf life here is cool and the entire experience is amazing, but the nicest part is that you have control over exploring the region and surfing in any way you see fit can be quite an interesting thing to have. The Duke was definitely one of the most iconic surfers in the world, and his legacy still remains nowadays. But the thing we have to consider is where you actually get to find some good waves here. 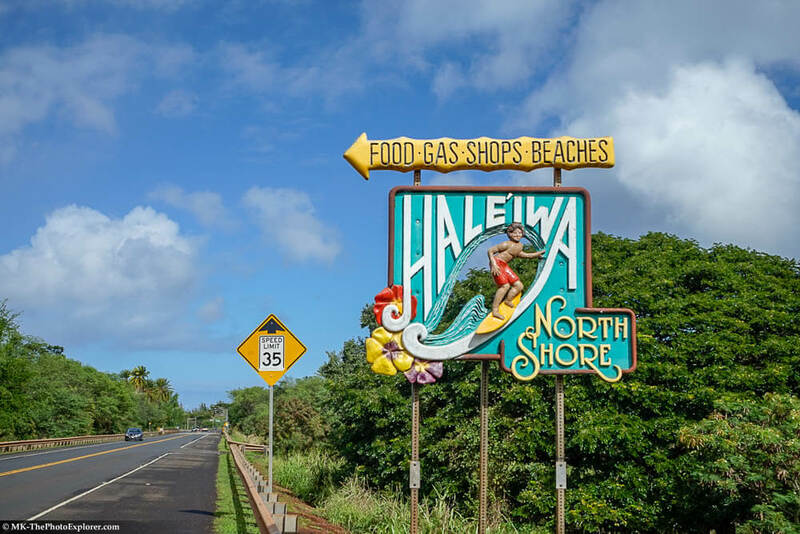 That being said, the North Shore in Oahu may be the right answer. The interesting thing about this place is that it has some very large waves and the shore does stretch over 7 miles, so there’s no shortage of good waves for you to tackle. Apparently, the North Shore is amazing especially during the Winter months, which is strange considering the weather in other places out there. But the North Shore is really good at delivering large waves especially during November and February, so that’s exactly what you want to take into consideration here. Then you also have the Banzai Pipeline. This can be found in Ehukai Beach Park. This is where a lot of large waves can be found, and the best part is that most of them are amazing and visually astonishing. Basically, if you are a fan of large waves, this may be the right place for you. It’s visually distinct, impressive and it does stand out due to the large size and unique appeal. So yes, Hawaii is all about surfing and it will continue to be like that. If you enjoy surfing, then this is by far one of the coolest locations for you to explore. So yes, you should totally check it out, as it’s an amazing location and one you will enjoy a lot!